Check this one out. 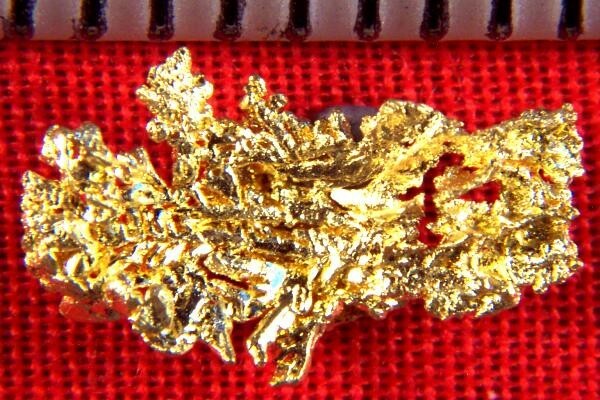 Beautiful crystalline gold crystals in leaf type formations. From the Ten Mile District in Humboldt County, Nevada. Size is 1/2" long. Weight is 8.0 grains (0.52 gram). 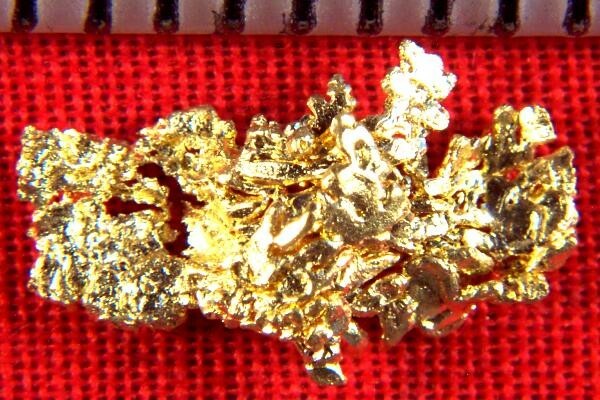 You will enjoy having this gold specimen in your collection. It is a pleasure to look at and hold.